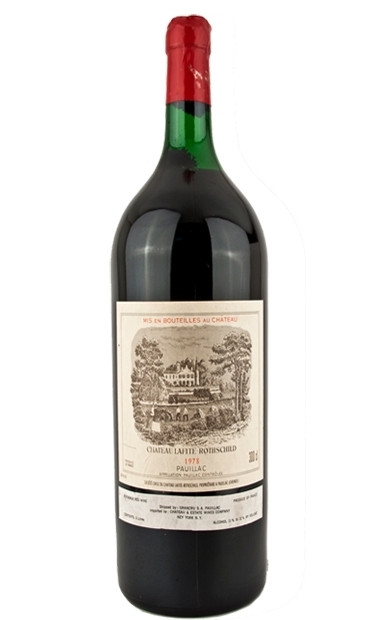 " The 2010 Lafite Rothschild, a blend of 87% Cabernet Sauvignon and 13% Merlot (a 3% difference from the barrel sample shown two years ago), achieved relatively high alcohol of 13.32%, according to administrator Charles Chevalier. The wine is very impressive, not as fleshy, flamboyant and massive as the 2009, but nevertheless, a big, rich, full-throttle Lafite-Rothschild meant to age a half century or more. Deep purple, with notes of white chocolate, mocha, cedar and charcoal as well as hints of vanillin and creme de cassis, the wine is full-bodied yet has that ethereal lightness that makes it a Lafite. Rich, with good acidity, precision and freshness, this is a slightly zestier version of the 2009 as well as more restrained and structured than that particular vintage. It will need at least 10-12 years of cellaring and keep for 50+ years. "